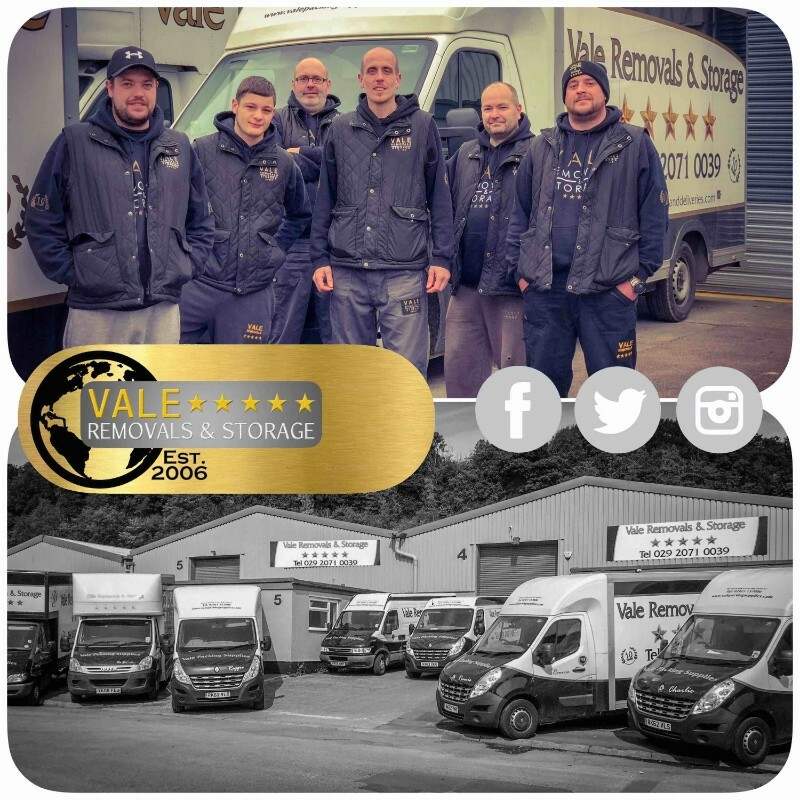 Vale Removals and Storage Penarth is your local family run, one stop shop for anything removals, storage, clearances, and packaging supplies. 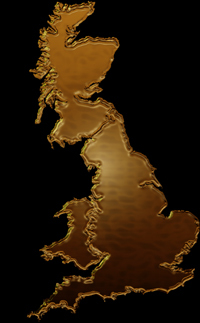 We are based in the heart of Penarth, South Wales, and specialise in home / house / office furniture moving solutions. We provide a professional and reliable moving service and cater for everyone from the individual resident to companies and organisations. Our moving and packing teams specialise in both domestic house / home furniture removals as well as commercial office / warehouse furniture moves. is to offer you the customer the best price with no compromise in service. We offer a wide range of services from single item deliveries and removals up to full property pack and move services, and also full property clearances in Penarth, South Wales and nationwide. In 2006 Vale Removals & Stoarage Penarth specialised mainly in the delivery and storage of antique furniture in the Penarth area together with the sale of antiques but expanded to offer a quality service in property removals and deliveries, offering you the customer a personal service tailored to your needs. Here at Vale Removals in Penarth we pride ourselves on our customer satisfaction. 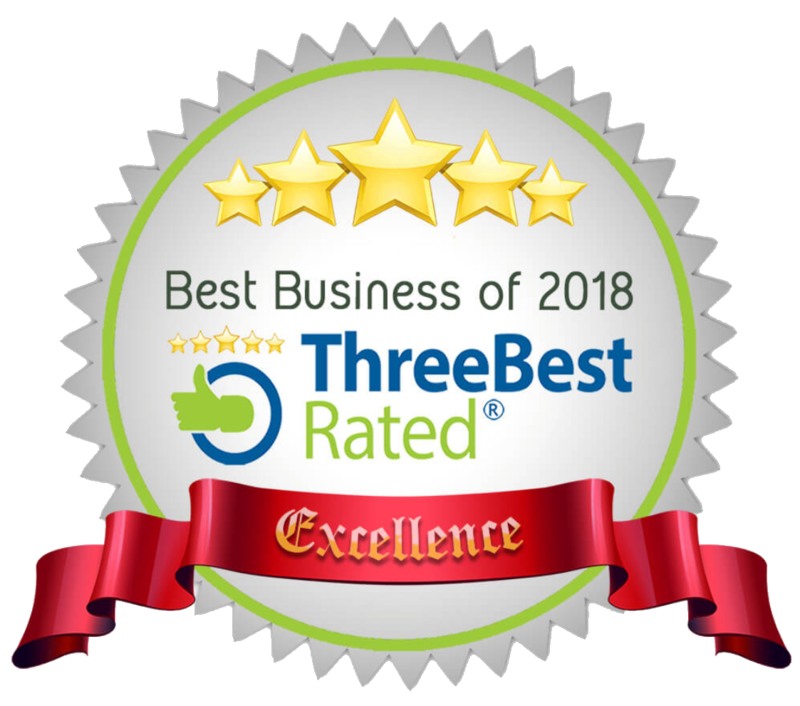 Each year our reputation is growing, bringing in new customers from the general public, as well as highly professional companies and organisations. Our specialist removals team based here in Penarth, Vale of Glamorgan, South Wales specialise in a wide number of services ranging from house removals to office removals and house / office clearances. All these services can be tailored to your needs. Please check out our available services by visiting the specialist pages on this website. 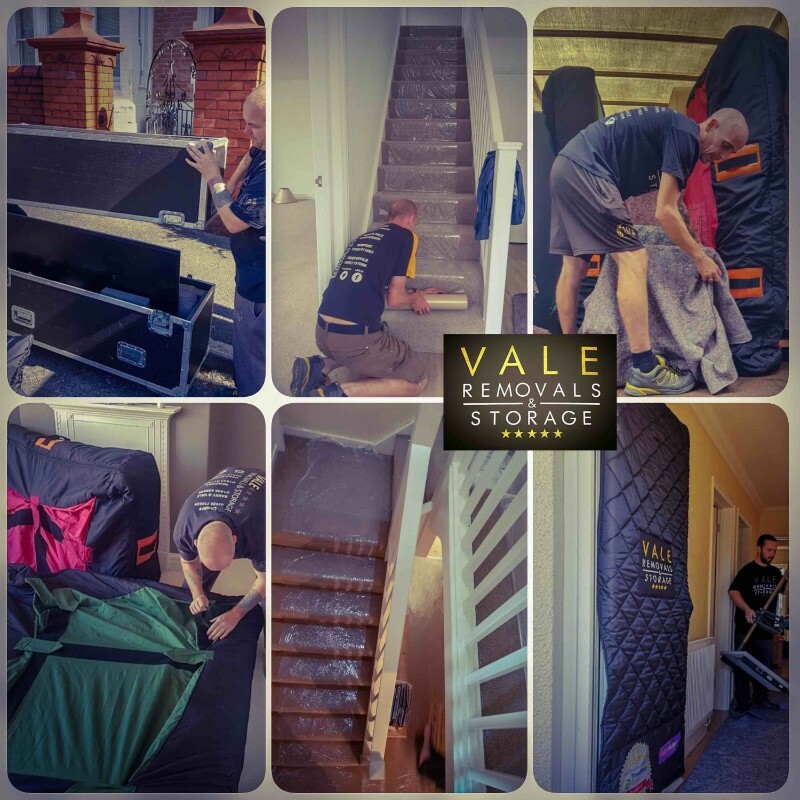 Vale Removals And Storage Penarth, South Wales pride ourselves on being one of the most 5 star reviewed removal companies in the South Wales area. Please feel free to check out all our feedback by Googling VALE REMOVALS Penarth. 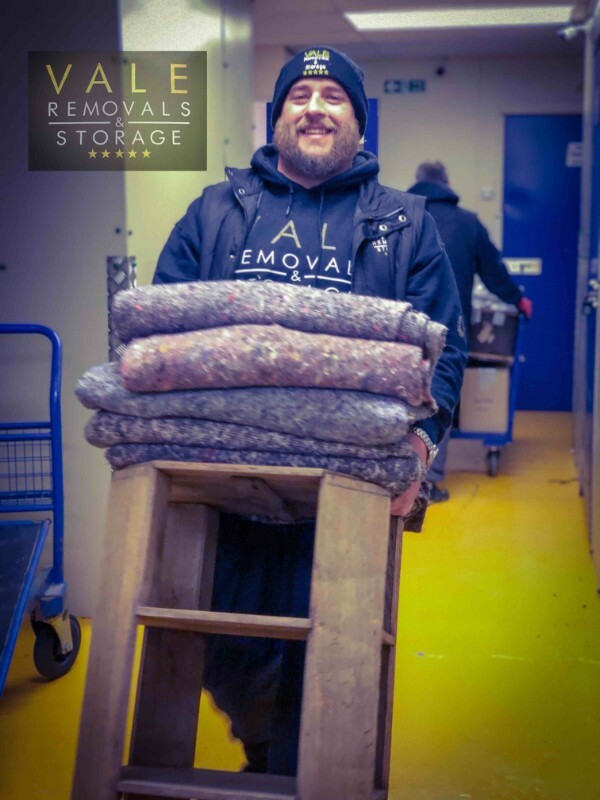 Picking the removal company to suit you is one of the most important parts of moving home, after all, your family’s life is packed up in those boxes that they will be moving. Here are a few helpful tips for choosing the right company to move your home. Shop around - It’s always worth shopping around for at least 3 quotations, firstly to give you an idea of price but also so you have a backup just in case your chosen removal company is fully booked on the date you require. Online presence - These days any reputable removal company will be online. The easiest way to find these companies will be a GOOGLE or BING search, just use the search term “Home Removals” or “House Removals” along with your area. This will usually bring up a whole host of removal companies covering your area. All you need to do then is check out the company’s websites and short list a few. Once you have shortlisted the companies we always suggest to then google or Bing search that companies business name along with the word “reviews”, this will then bring up genuine reviews that people have left for the company. It’s always best to take advice from people that have used the companies in the past. Choosing the removal company for you – Once you have your short list of the house removal companies you would be happy to use, get in contact with them and organise a home survey. A typical home survey usually only takes 30-45 minutes but it gives the removal company a chance to calculate the cubic foot measurement of your contents to determine van sizes or number of vans and also the number of staff required to complete your removal service within the given time. The home survey will also give you a chance to meet the removal company’s representative to give you a good guide to what the removal company is all about and also to answer any questions or worries you have. Packing and dismantling – If you require a packing or dismantle service always check whether this is something your chosen company offer as a service, and if so always book in advance as these services are usually carried out prior to the removal day as not to hinder the move. Do not wait until the moving day to ask the question, these services need to be organised in advance. Number of staff and vans – Always be aware that for a removal company to offer any type of insurance cover the removal van cannot be left unattended at any time, just the same as you would not go Christmas shopping and then leave your car doors open with all your Christmas presents on show. The majority of furniture requires two members of staff to carry it from your property to the van so there would need to be a minimum of three member’s staff to ensure there is someone with the van while the items are being carried out. The person on the van is usually in charge of organising the van, ensuring all furniture is protected with transit blankets and tied off safely. It’s like a giant game of Tetris. Also having the adequate number of staff will enable the team to have the contents of your property safely loaded in time for the lunchtime exchange. Not being out in time could leave you liable for breaking the property chain. As for the number of vans, some companies will tell you that you have 2 or 3 vans booked for your removal day, but what they have forgotten to mention is that it’s the same van doing multiple trips, again this is not good as you can only empty a van into the new property once all properties in the chain have been emptied and keys exchanged. So ensure if the company say you are having 3 vans, that all 3 vans will be coming at the same time not doing multiple trips. Also bear in mind that if you have access problems, for example stairs leading to your property or parking issues you may require more members of staff than a standard property. You get what you pay for – In some cases this saying can be true but not always. I would always say don’t pick the lowest to save on money as sometimes this may end up costing you more due to untrained, uninsured companies causing damage. But then on the other hand don’t pick the highest priced thinking you are going to get the gold standard service, sometimes this can just be mist and mirrors and in fact some of the larger companies are so big they don’t care what level of service they give. 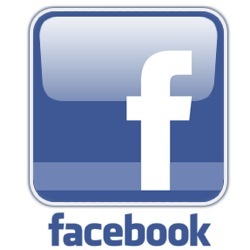 Always check out companies social media and any company that offers a good service will be proud to promote their business with online images showing the service they provide and also the great levels customer satisfaction they have had in the form of feedback. A lot of the large companies these days just employ agency staff to make up the numbers and to get their hands on your money. But the majority of these agency staff have very little to if any experience in moving home. Here at Vale Removals in Penarth we aim for 100% customer satisfaction each and every time. Our staff are always fully trained and have been working for the company for years, our vans are checked each morning before leaving, all vans are fully stocked with clean transit blankets and ties, our teams put protective floor covers over the floors of both your properties along with protective front door covers, protective mattress and furniture covers and even put your flat screen TVs into flight cases. Charging VAT - A company that charges VAT should give you more confidence than a company that doesn’t. With the VAT threshold only being around £85,000 a company that is not hitting at least this in a year is either new to the industry or simply not carrying out enough removals. You should also avoid companies who ask for payment in cash, these companies are usually trying to avoid paying taxes and nine times out of ten will give you no documentation or receipts that will prove you have ever used them, which is fine if you don’t mind having no insurance cover or your items disappearing all together. Payments – The majority of removal companies take deposits up front, this is just the normal. Some will charge 50% as soon as you book which can be months in advance. Just make sure that if you pay a deposit that your dates can be changed at any time without incurring charges or losing your deposit. Here at Vale Removals in Penarth we do not take deposits when booking but we do expect payment in full 5 working days prior to your removal date, but we do advise to check with your solicitor before confirming your booking so they are then liable if anything is to change. Small print – Always ask for a copy of the terms and conditions from your chosen removal company just so you’re not hit with any nasty surprises on the moving day. Some will have hidden charges if you have to wait for keys on the day, there may be fuel charges. 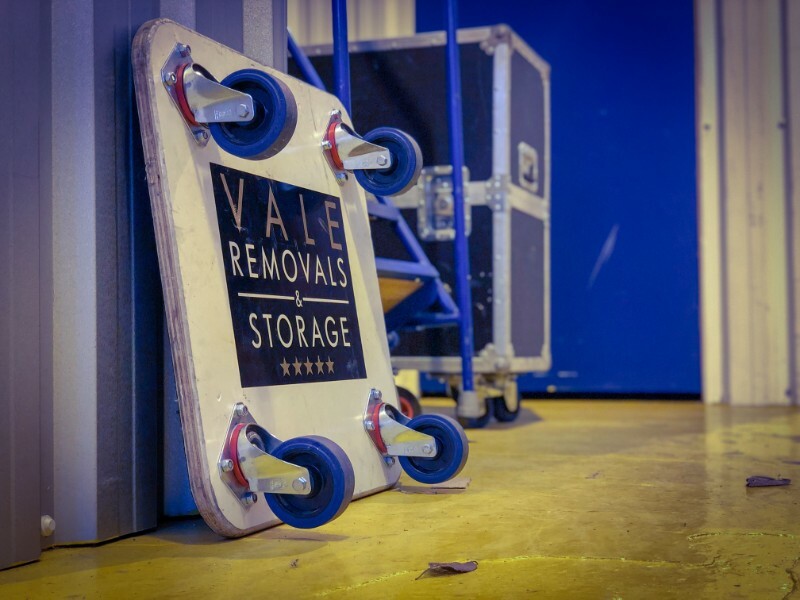 Here at Vale Removals there are no hidden charges. Storage – Its always best to book a company that have their own self storage facility as sometimes due to unforeseen circumstances property chains can fall through and sometimes very late on in the day. It’s always best to have a plan B as most independent storage companies will be closed by the time you can get to them and no doubt your removal company will need the vans emptied for tomorrow’s bookings. Booking your removal company – When you have an idea of dates always contact your chosen removal company before agreeing to anything. Try to avoid Fridays if possible as these are usually the busiest removal day. As soon as your dates are confirmed stay in contact with your removal company and don’t be scared to ask any questions or ask for advice. Insurances – Insurance should come as standard with any removal company but this is usually a basic cover and normally only covers around £40.00 per item. If you home contents cover does not cover you moving home always ask the removal company for their premium cover, this is usually an additional charge. 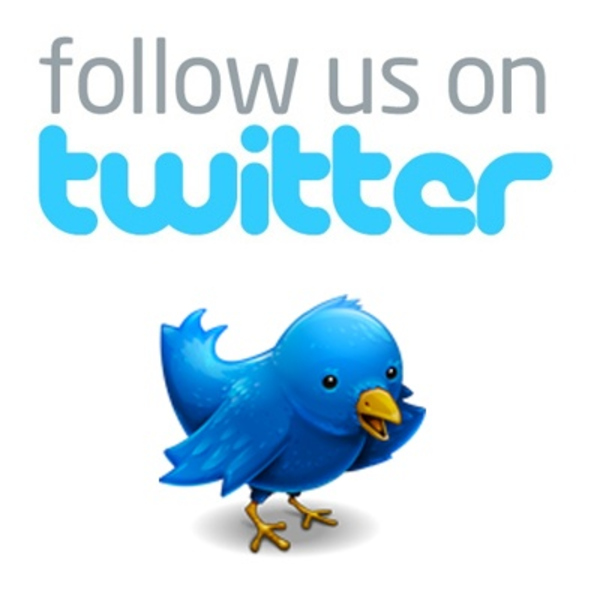 If you have any further questions, even if you are not using our services feel free to contact us at any time. If we are unable to carry out your removal service due to availability or budget we will always put you in touch with another company to suit you.